Digital X-rays or radiography uses electronic sensors to scan a subject and produce an immediate image. This technology allows the operator to manipulate the mage for better enhancement. Images can be enlarged, change contrast and use a measuring device on the image immediately. Advantages of this technology include less radiation that is produced and images can be digitally saved and transferred. This technology is currently available in our New Port Richey location. Orthotics are an in shoe device used to hold the foot in an improved biomechanical position. There are different types of orthotics, ranging from over the counter arch supports to custom molded orthotics. Over the counter arch supports can often alleviate pain and discomfort for many conditions. There are many different options and our physicians will evaluate each person and determine what is best for their specific situation. Custom molded arch supports are a functional support that is used to influence the biomechanical function and control the motion of the foot. These are custom made to a mold of your foot and a custom prescription is provided for the materials, design, and type of orthotics to be manufactured for each person’s specific needs. Our Physicians will perform a thorough biomechanical exam and determine the appropriate custom orthotics to fit each person’s needs. Custom orthotics may or may not be covered by insurance. Our staff will be happy to check with your insurance regarding coverage for custom molded orthotics. Dr. Allen and Dr. Collom have over 40 years of Podiatry experience. 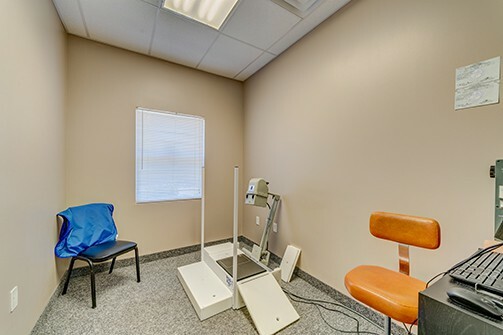 Our well seasoned staff have been employed with us for an average of 5 ½ years/ Our office are conveniently located in new Port Richey and Spring Hill and we look forward providing you with exceptional care regarding your podiatry needs. Please call to schedule your appointment today.